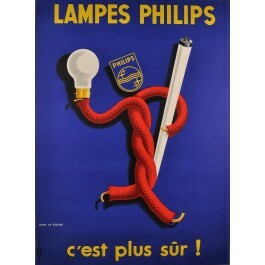 Original Vintage French Poster "Lampes Philips - c'est plus sur ! Philips was created in Eindhoven in The Netherlands in 1891. 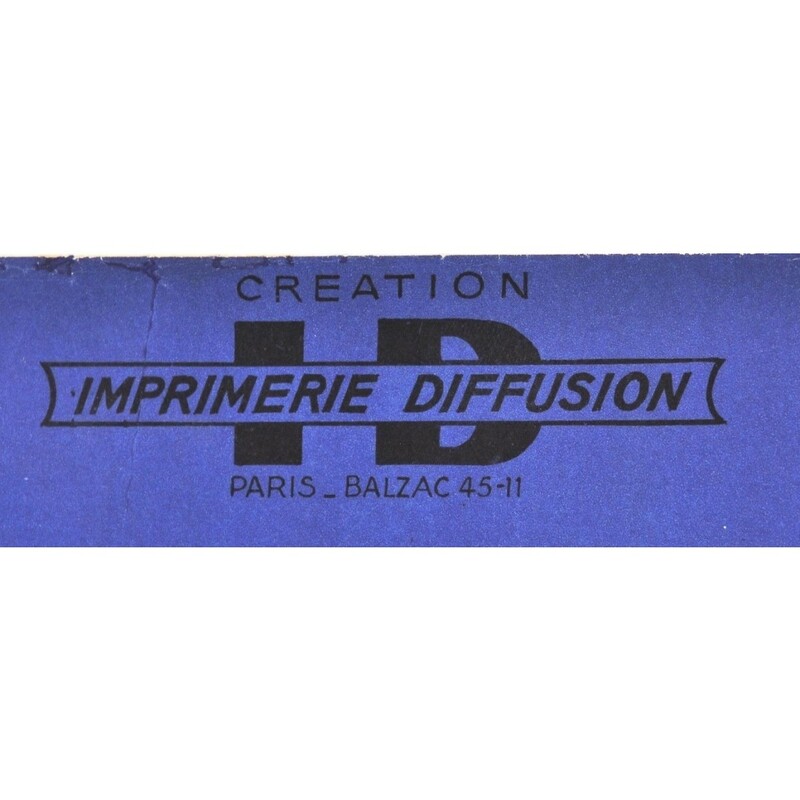 It began by making carbon-filament lamps and by the turn of the century, was one of the largest producers in Europe. 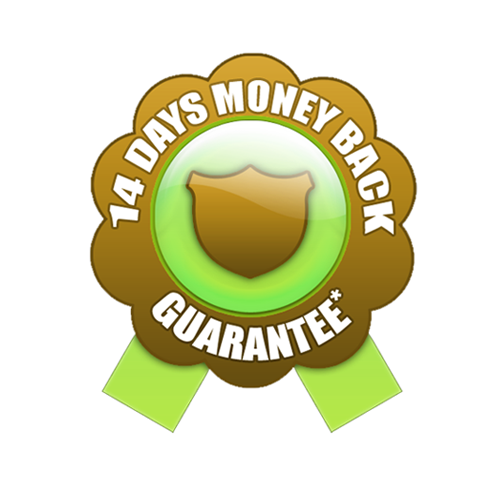 Philips has remained one of the major world manufacturers of radio and television sets. Philips, its safer according to the motto on the poster.